TUAS’ Communications Office is here to serve you – no matter whether you represent the media, our cooperation partners, TUAS staff or students. We make expertise visible. You can also contact Commucation Office and we will lead you to the answers you seek. You can download photos from TUAS media bank. 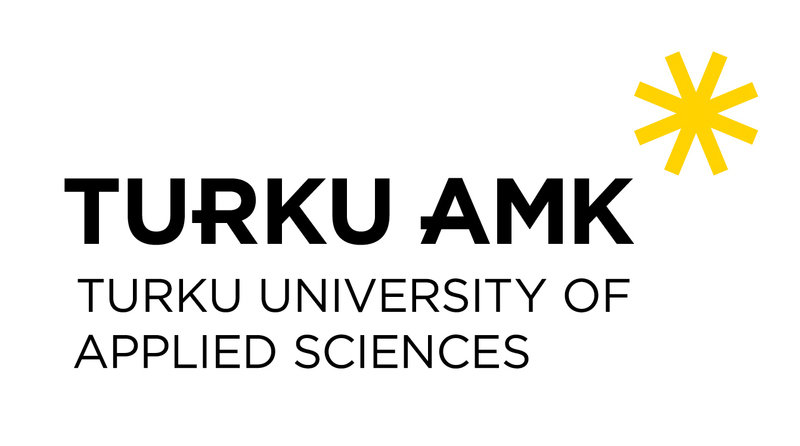 The logo of Turku University of Applied Sciences contains a yellow sun with black text. The logo is always used according to the graphic instructions of TUAS. The logo has to be included in all the materials of the TUAS and its units. The logo must also be included in the materials of those projects where TUAS is a partner. you should avoid using the monochromatic version of the logo. Online magazine Talk is an interactive forum that gathers the articles targeted at the professional audiences and interest groups of Turku University of Applied Sciences in one place.Talk consists of field-specific thematic magazines.